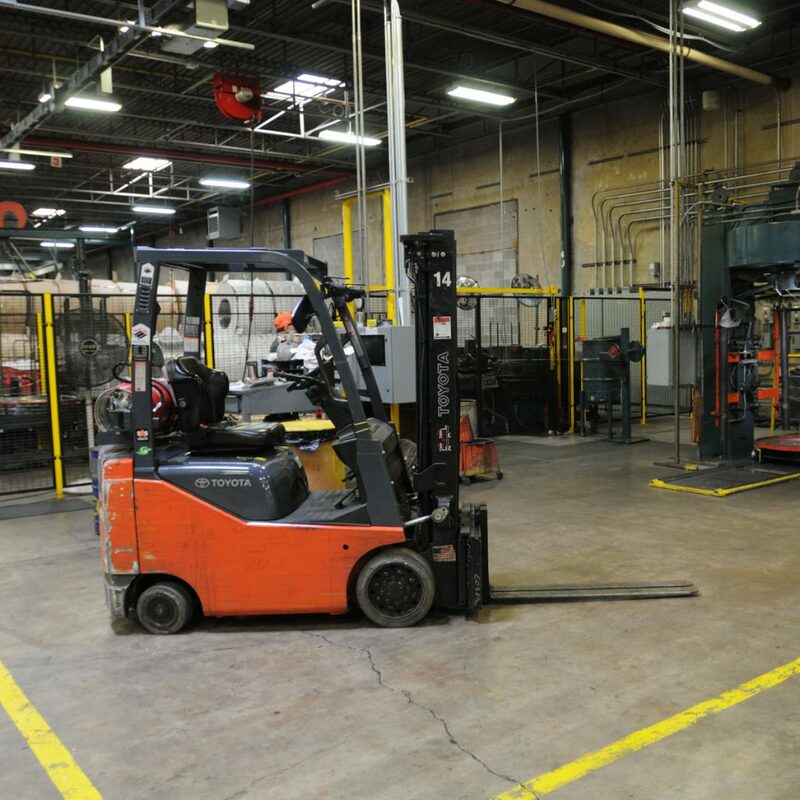 Our newly expanded facility means one thing to our customers. 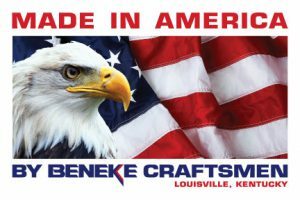 We are better than ever and you still receive Beneke’s legendary quality. Beginning with a plant layout made on top of a pool table and an assortment of refurbished wire drawing machines, Charles began producing small orders of extremely high quality aluminum wire. Great attention was paid to the alloy, the finish and the rigid tolerances. More importantly, Charles worked to produce wire that would improve his customer’s production process. By creating the right treatment or finish. 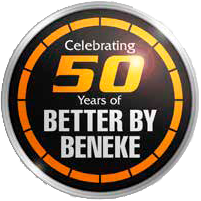 Beneke Wire customers could possibly eliminate certain steps in their manufacturing, thus making a better end product at reduced cost. 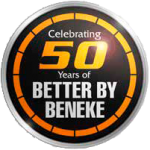 Better by Beneke is more than just a slogan. It’s the tradition of uncompromising standards of excellence and a commitment to provide you with the highest quality aluminum wire and rod. 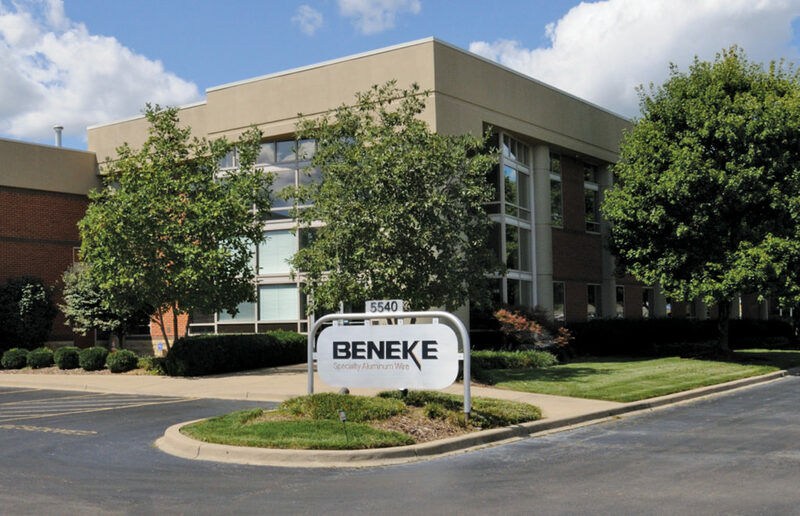 Over the past fifty-five years, Beneke has continued to expand manufacturing space and productivity. The new plant location is right across the street from the original plant and covers more than 200,000 square feet. Production capacity and room for growth is almost unlimited. Staying in the same community has also helped retain long term employees and reinforce the spirit of teamwork. Teamwork is another key ingredient in the “Beneke attitude.” Everyone working for a common goal. The success of the customer. Plus a shared pride in the quality of their work and the end product. 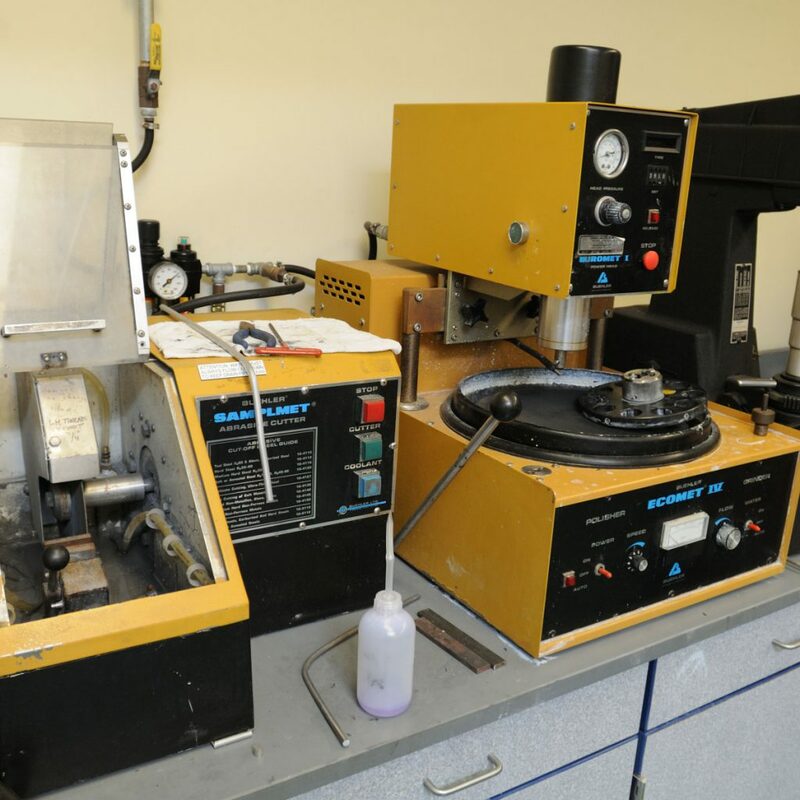 Products are available using standard tolerances or tighter than standard tolerances, also offered are special finishes that improve tooling, formability, and efficiencies. Their special finishes can decrease or eliminate unacceptable parts and/or sorting. Cold heading, nuts, bolts, screws, solid, semi-tubular and tubular rivets, escomatic wire, screw machine stock, straight lengths, bar stock, fence, carabiners are just a few specialty fasteners and applications manufactured from their wire and rod. It is a global supplier to large volume consumers down to the small specialty shops.